Hey all you Bulldog fans, stand up and clap your hands!! Get Branded 360 is excited for the upcoming school year and wants to create an EDUCATION NATION!! 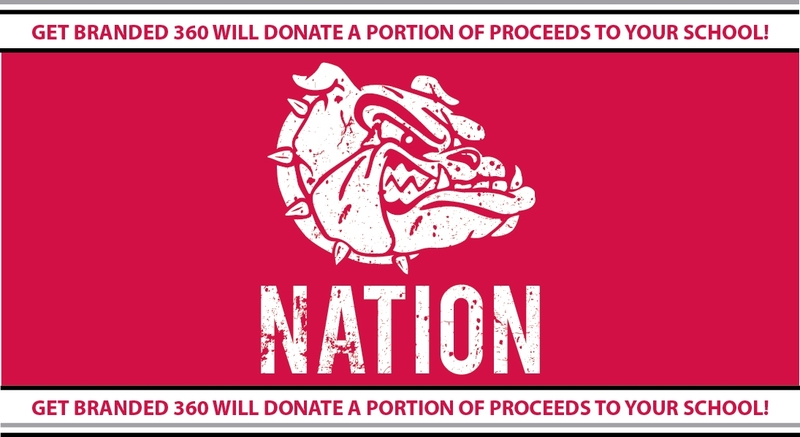 Get your Bulldog Nation t-shirt and support your school. Get Branded 360 will be donating a portion of the proceeds from the sale of these t-shirts to your school!! This web store closes on Sunday, September 9 at 11:59 pm. Orders will be available for local pick up at Get Branded 360 about 10 days after the web store closes. If you choose the $8.99 shipping option your order will ship directly to your home.